• The purpose is to connect people who are curious about skiing (but not currently involved) with skiers who are currently involved and passionate about the sport. 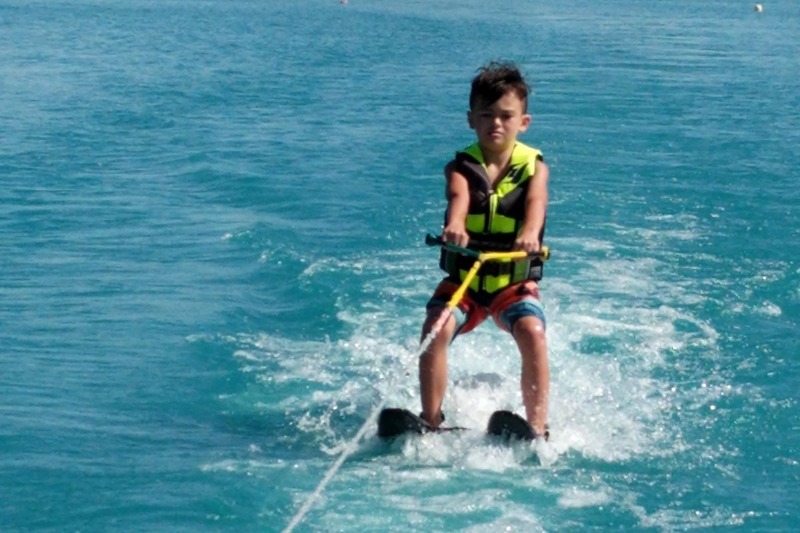 • Anyone with passion for water skiing and access to a ski site and boat. What is the job of an Ambassador? • Ambassadors are asked to simply introduce new skiers to the sport. When possible, Ambassadors will take new skiers out to a ski site and show them what opportunities are available. Most Ambassador's commitment will be minimal, and depending on the Ambassador and their location, the job will be conducted a little differently for each person. • You will be automatically directed to the Add Listing page – fill out this form. In the section titled “Place description” write your invitation for new skiers to contact you. Fill out the rest of the form. When I create a listing should I choose to be listed as an Ambassador and a Club? • Most listings should be “Ambassador”. It is the Ambassador’s role to tell the new skiers about the local clubs, shops, and opportunities. • If you are the contact person for a club that is accepting new members then you should choose “Club” when you create your listing. • All types of listings are really just "points of contact" so perhaps there is no wrong answer. Technical issues with the site? • All funds will be spent on Google advertising.